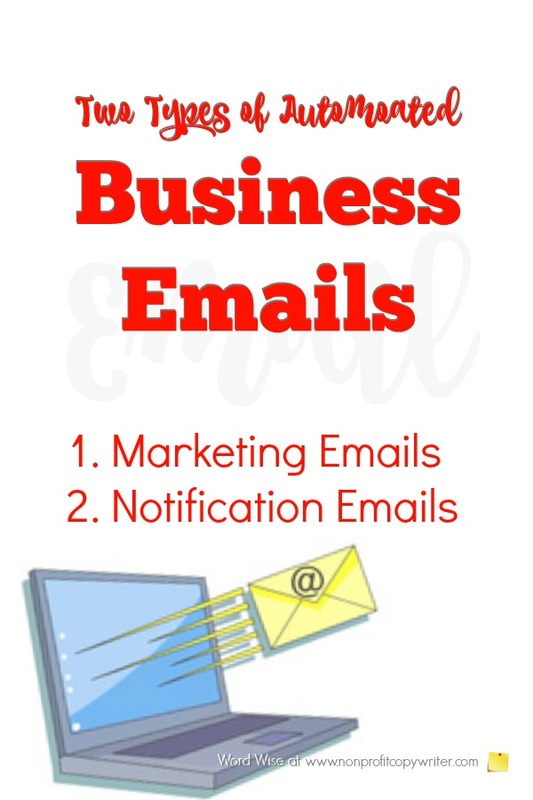 I’m talking about both the one-on-one email you dash off to your cubicle partner along with automated emails that are constructed and loaded into an email list manager and scheduled to send. For the moment, let’s set aside the personal, one-on-one email you write to a specific person and talk about these automated emails sent to a large group of people. You may hear them called email blasts, bulk email, or mass email. 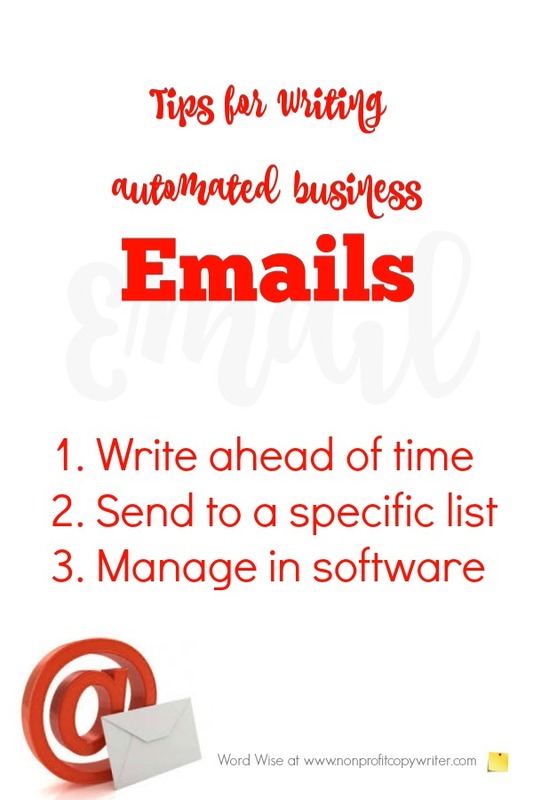 These automated email marketing messages save time, reduce costs, increase productivity, provide a written record, and make marketing easier. Automated emails – as discussed here – have a few elements in common. These emails fall into two large categories. What it is: you initiate and schedule marketing emails to a particular group of readers. These readers have given you permission to communicate with them as a customer or in an opt-in. 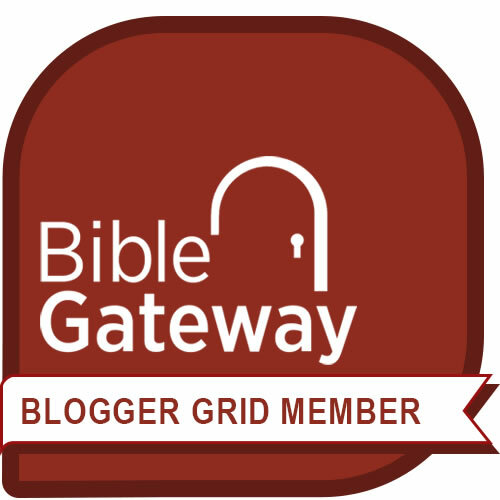 You may also send marketing emails to a purchased list of qualified readers. A marketing email contains content that valuable to this group of qualified readers, such as special deals, information, and incentives. You use the marketing email content to cultivate prospects, build loyalty, trust, and brand awareness, obtain sales or donations – or any combination of these. What it is: you set up notification emails to be sent automatically when a reader takes a particular action. Sometimes called an autoresponder or trigger email, a notification email is written, loaded, and preprogrammed to be sent automatically after a trigger. The purpose is to respond to the reader with a confirmation or follow up.